Whatever your goals it's always a great feeling to run quicker. Incorporating these 4 simple tips into your training will help you build speed for race day. Hip Mobility - Your running pace is governed largely by the combination of stride length and cadence, improving the power and range of movement through your hips is key to developing speed and efficiency. Try incorporating simple hurdle step-overs into your routine to increase your mobility. Intervals - Intervals improve your aerobic and anaerobic endurance, increasing your VO2 max and improving your running performance meaning you can go faster for longer. Try running at your max capacity for 400m, followed by 200m slow jogging - repeat for 12 minutes. If you don't have a track nearby, why not use lamp posts or trees as distance markers? Plyometrics - Through plyometric exercises you can improve your muscles’ ability to elastically store energy. The more stored energy means you can maintain a given pace using less overall energy. In short, your efficiency and speed will improve. Try to incorporate some standing jumps and long strides at the end of a training run. Stretch yourself - Static stretching after you run will help with flexibility because warm muscles are more pliable. This is the time when you can increase your range of movement and help the body recover ready for your next session. We all know it's something runners tend to 'forget' about, however next time you go for a run try giving yourself an extra 10 minutes to stretch at the end - trust us, it's worth it! 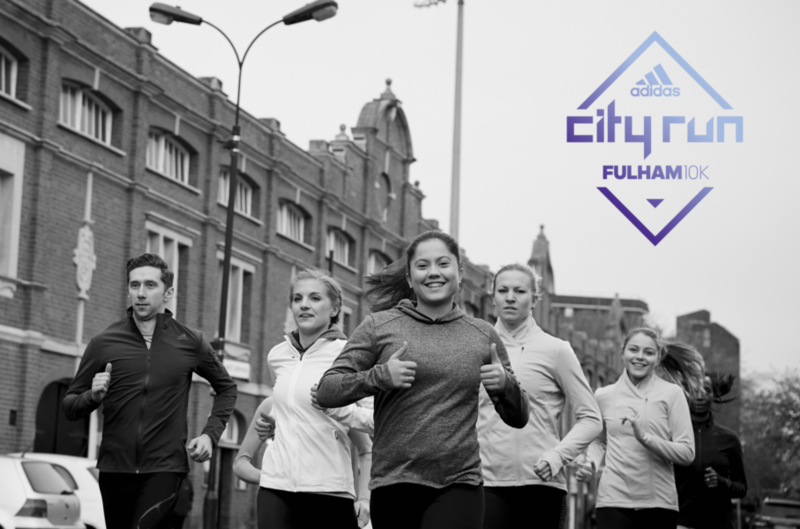 With just over a month until the adidas city runs Fulham 10K it's the perfect time to put these tips into action. 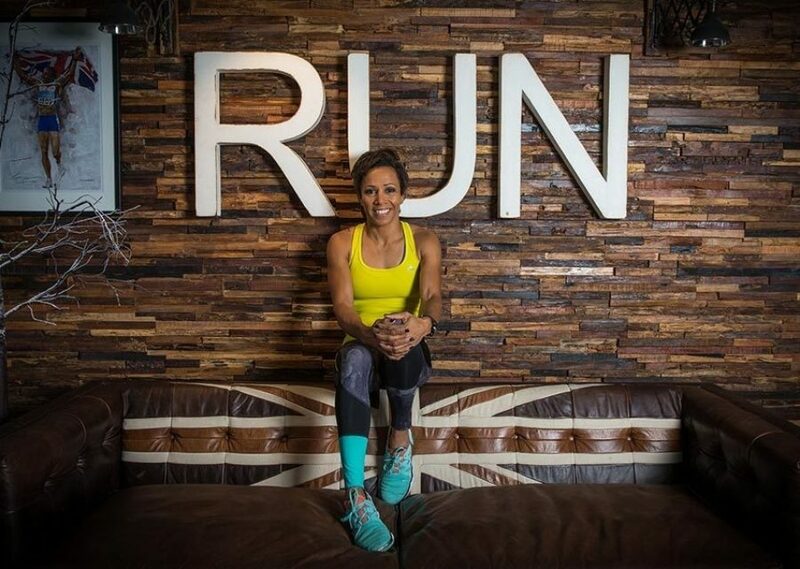 Get your free ticket for The National Running Show.